A vital factor in who we are as individuals is how we conceive of death. This is because how we conceive of death conditions how we value life. Few of us value all lives equally, even when it comes to human beings. Nor do many of us think of our own deaths in the same terms as we do for others. Some folks may have a degree of clarity in these variations, but I suspect that for most of us the deep questions about life and death are a confused tangle. Plenty of the day-to-day disquiet of our minds arises from this confusion. Our mortal struggle is explored by Stephen Caves, a philosopher at the University of Cambridge, in his essay Not Nothing. Caves sets out the dilemmas of life/death values starkly then seeks a balance point between them. The degree to which he succeeds at this depends upon the insight gained by an attentive reader, such as yourself. I suggest that you read this article and come back to it on successive opportunities for at least three readings. Take your understanding of Cave’s analysis into conversation with people in your life. They may embrace the topic outright, recoil at the mention of death, or dismiss the entire issue as meaningless. In any of those cases, and the points in between them, you will at least gain a perspective on the various ways that people think about dying and accord value to the living. Long standing trends in life expectancy and death rates in America are changing in unexpected ways. The decade long steady decrease in the death rate for middle-age white Americans has turned around in the last few years. On the whole the US mortality rate has declined about 2 percent per year, meaning that people live longer. The sudden change in directions comes as a an abrupt surprise to researchers. Confirmation of Deaton’s findings come from a 2016 report from the Centers for Disease Control (CCD), “Changes in Life Expectancy by Race and Hispanic Origin in the United States, 2013–2014,” led by demographer Elizabeth Arias. Aris’s findings are that white American women are dying at younger ages. That is a small change, but it does mean that the steady increase in life expectancy for white American women has stopped and even slightly reversed. No one knows why these changes are occurring and there is no basis to suppose that life expectancies will continue to decline. 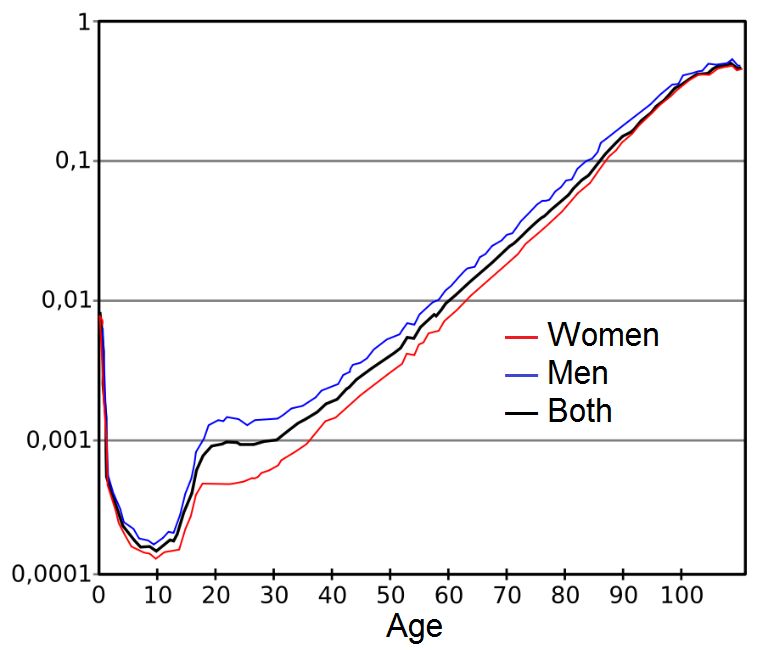 It is important to understand how the science of life expectancy and death rate measurements works so that we may draw warranted inferences and recognize the limits of such knowledge. In that spirit I will continue to study the current research and report it to you. Death Café Corvallis is simply in order to listen and talk about death. Our welcoming, friendly and supportive café is open to everyone who participates in a welcoming, friendly and supportive manner. Our guiding principles are respect, openness, and confidentiality. 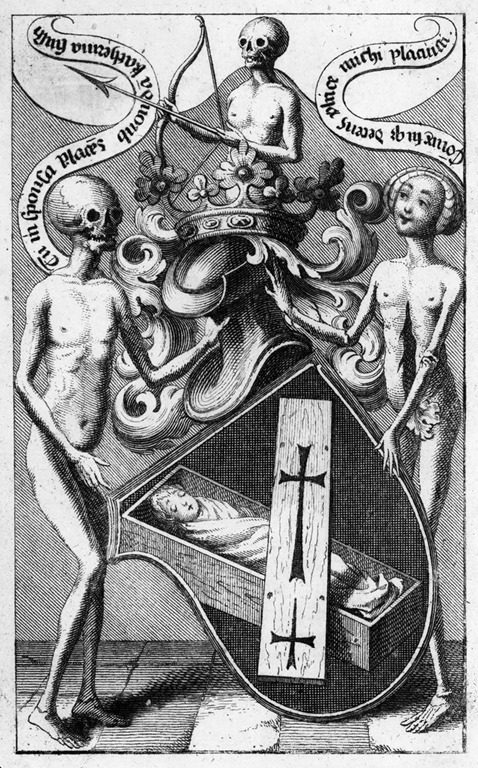 Come drink coffee, eat cake, and discuss death with interesting people. Join the online Death Cafe Corvallis community if you like. Death Café Corvallis is allied with the US Death Café. Come talk truth to death. Will Euthanasia Become a Main Cause of Death? "Why Euthanasia will Eventually be the Leading Cause of Death" is a blog post that raises a provocative question, but not the one directly implied in the title – the real issue here is the steady – even rapid – decline in causes of death. If disease, accident, and violence continue to decline, then it follows that lifespans will increase and some other factors will dominate. Whether that is euthanasia or suicide is weakly argued in this article. It is a provocative story all the same. If topics such as the above interest you, consider attending a Death Café. These events occur around the world and US, including Corvallis, OR. Death Café Corvallis is simply in order to listen and talk about death. 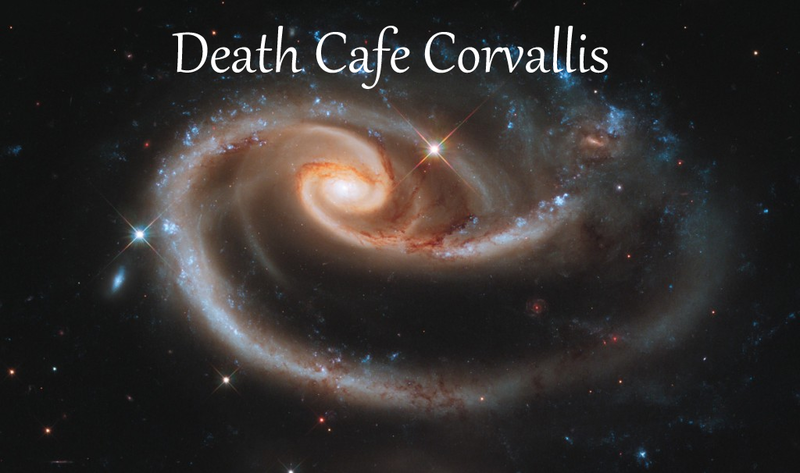 Death Café Corvallis is NOT a support group, therapeutic agenda, debate society, social action group, religious or anti-religious organization, political committee, or sales pitch. Our welcoming, friendly and supportive Café is open to everyone who participates in a welcoming, friendly and supportive manner. Our guiding principles are respect, openness, and confidentiality. Come drink coffee, eat cake, and discuss death with interesting people. Contact – deathcafecorvallis@gmail.com – for information.